We’re full of teaser information today, it seems. 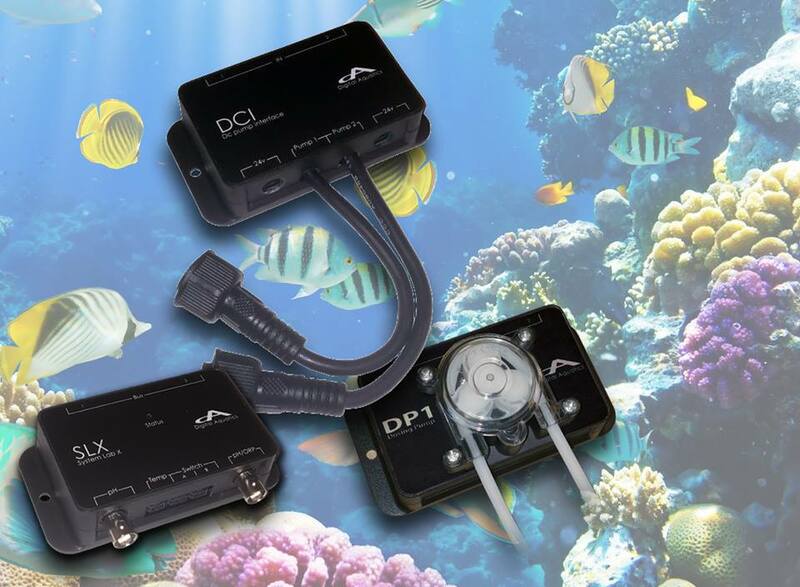 Digital Aquatics let it slip that they will soon be releasing their very own dosing pump module, called the DP1. 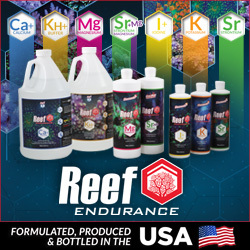 This new module is pretty straightforward, using a peristaltic pump to move liquids from one container to another and connecting to the Reef Keeper controller via the BUS connection. A total of 16 individual DP1 modules can be used simultaneously on the RK Elite controller, which is overkill, but it gives users tons of options for dosing various products. As far as mounting the module goes, a pair of screw holes flank the DP1, allowing it to be mounted to the inside of the stand or anywhere else you might want it installed. Pricing for the new module hasn’t been finalized, but we’re told that it will definitely be under $100. 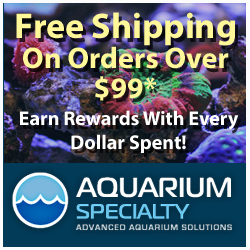 In addition to the DP1, another one of the Digital Aquatics modules is getting a refresher. It’s not a huge update, but the SL1 will be replaced by the SLX. This replacement module will have a pH, temperature, and two switch inputs, plus the second input will now be selectable between pH or ORP. Finally, both ports are now isolated to prevent interference, apparently a problem with the SL1 module. No word yet on when the DP1 or SLX will be available to the general public, but we’re sure they are basically good to go at any point.